It’s a busy month for me this November. Last week I had the delight of keynoting a summit on higher education at Google’s Mountain View headquarters. 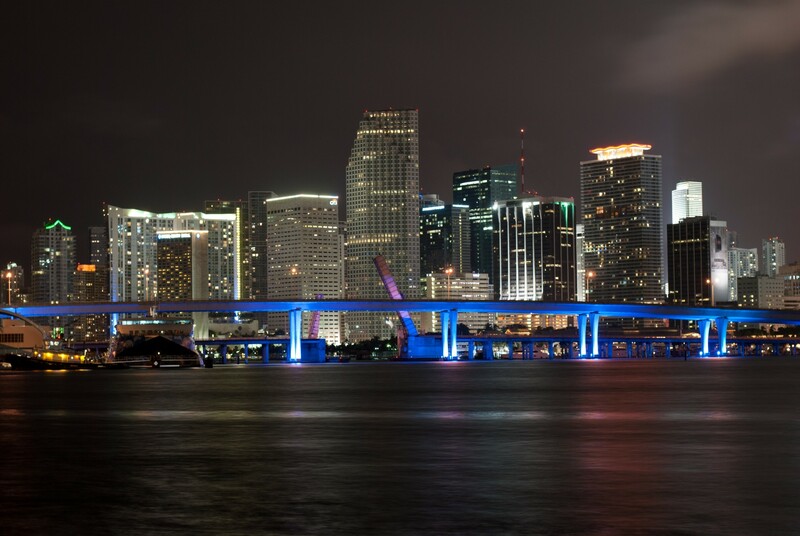 This week, my travels bring me to sunny (I hope) Miami, Florida. I’ll be presenting at IE Group’s Big Data Summit. IE Group puts on a series of outstanding events and this is my second time participating as a speaker. My topic will focus on leveraging Google Analytics to answer some extremely important questions about how us marketers are performing in areas traditionally difficult to REALLY measure, such as social media, SEO and email marketing.